In the decades since the 1996 consolidation of city and parish governments, Andy Hebert has railed against the move in courtrooms, council chambers and on television. His basic point: Lafayette is not consolidated — not in legal theory, not in reality. Andy, who had been throwing up red flags long before the vote to consolidate, still occasionally pulls stunts like demanding the council give him five minutes to speak as a city of Lafayette resident and then another five minutes to speak as a parish of Lafayette resident. Typically, the council is not amused. The community activist has largely been ignored and even ridiculed for having such a strident, vocal position on what has long been considered a settled issue — that consolidation works. Now, Lafayette’s politics have started to come apart at the city-parish line. That’s made one thing clear: Andy Hebert was right all along. It’s time for us to talk about whether consolidation is working for us. The library tax renewal failed Saturday. The school facilities tax failed one year ago almost to the day. 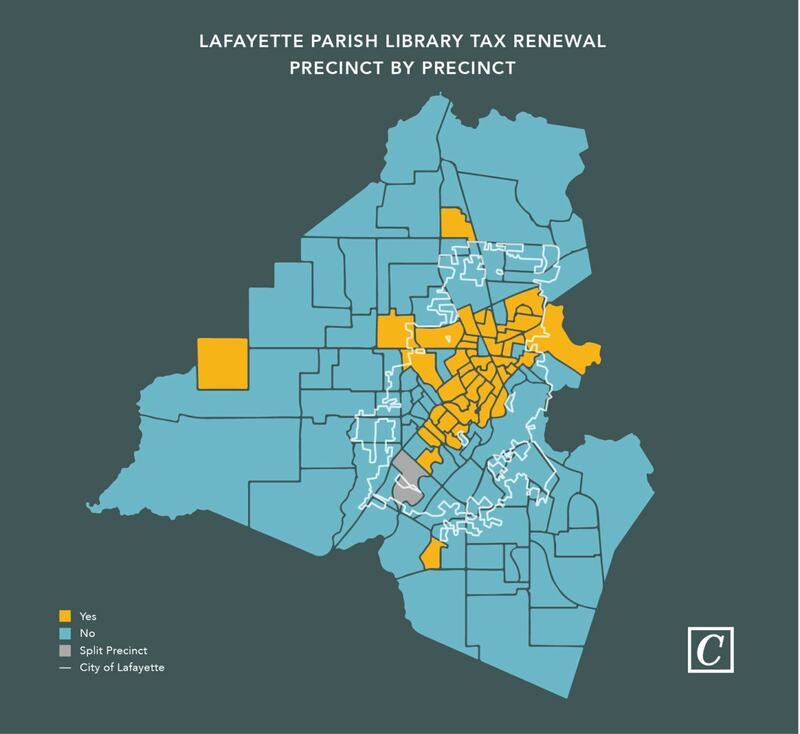 Only 45 precincts had a majority of voters who voted “yes” for the library tax renewal — and 40 of those 45 precincts were city of Lafayette precincts. Of the 18 precincts that had more than 70 percent “no” voters, only three were inside the city. I am sure we all share the same core values — we all value education, we all value learning. But the election results seem to indicate we don’t share the same priorities. To be fair, each of these tax measures had some flaws. A sales tax is an inconsistent way to fund schools, and the library surplus may be legit, but it’s hard to explain clearly. There’s a lot of confusion out there, an information gap. Governmental entities — the council, the library system — are prohibited by law from spending money to convince people to vote “yes.” And by nature, they are not particularly good at communicating anyhow. But people in my neighborhood, Oaklawn, looked at the evidence, saw the TV ads and mailers from anonymous money PACs, and decided on balance to vote “yes” — Precinct 49, where I vote, voted overwhelmingly “yes” — 68 percent, in fact. I live near Downtown. And folks in Precinct 6 saw the same evidence and decided to vote “no” — 82 percent of that precinct voted “no,” actually. That precinct is basically Carencro, east of I-49 and north of Gloria Switch Road. These examples hold true throughout the parish. But we run libraries and schools on a parishwide basis in Lafayette — fixing the charter won’t shortcut us to an agreement on how to fund school facilities. “We can’t agree on funding public schools” isn’t a problem that will be fixed by charter amendments. Let’s be specific about what we need to fix. When you look at the election results, remember that our mayor and our City-Parish Council are elected parishwide. 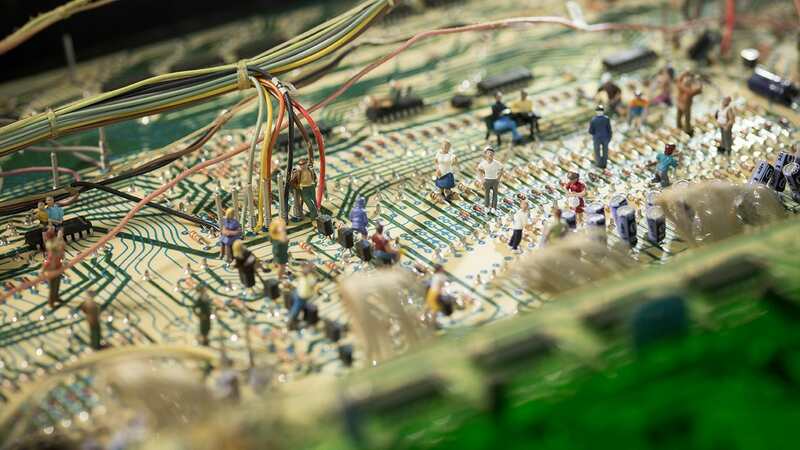 They grapple with this same battle of priorities every day, on issues big and small. Some council members represent mostly city of Lafayette residents. Some represent few city of Lafayette residents. Because the population of the city of Lafayette is about half the population of the parish, there are five “mostly” city council members and four “mostly” parish council members. Each of them has to make decisions to represent constituents with divergent priorities. Take me, for example: My neighborhood doesn’t have the same drainage issues or traffic issues that some areas of the parish have, but I would really like to see investments in Downtown Lafayette and streets that are easier to bike and walk. Meanwhile, my friends who live outside of the city get stuck in traffic during their commute and worry about flooding when a heavy rain is forecast. We both value the same things: My parish friends love Downtown, and I certainly want our drainage issues to be fixed. But our priorities differ because we have different perspectives. That’s OK. But because city of Lafayette residents don’t have our own representatives the way Youngsville or Carencro does, it means our priorities, city and parish, are pitted against each other. Instead of a political system that allows each of us to elect representatives who will work for our area’s shared priorities, our current consolidated council has to serve two masters, the way that the library and school system does. So we need to fix the charter. 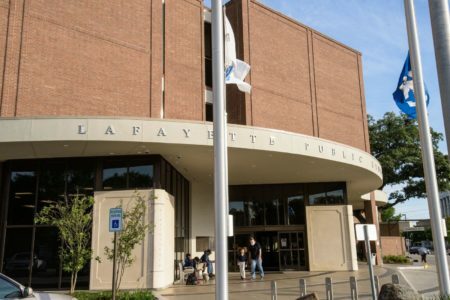 The city of Lafayette needs the same autonomy over decisions about its tax dollars that the smaller municipalities have. Parish residents deserve the clarity as well. But I have reservations about where this conversation is heading right now because we have been lousy at tough discussions as of late. Fixing the charter is going to be a complicated task, if we don’t figure out how to talk with each other — face-to-face, not through secret PACs — then we are in trouble. Let’s face it, we didn’t have an in-depth community conversation about the library tax renewal’s relative merits — we talked past each other. As annoyed as I am by secret money interfering in our local elections, the fact remains that the PAC raised issues that were not adequately addressed before the vote. Our community institutions were relatively quiet. As a result, we spent a lot of energy, but accomplished very little. If we are going to tackle fixing consolidation, then it’s going to require more of us and more of our leadership. We will have to be able to empathize with each other’s different circumstances and accept each other’s different priorities. We can’t split up into tribes — into us and the others. We can’t defer our civic responsibility to secret PACs, and we can’t mistrust each other’s values. It’s OK to advocate for our priorities and to expect for our system of government to reflect that. And it’s time for us to have that conversation. So here’s a challenge: Let’s have a “redo” on the library renewal this fall. Let’s put it back on the ballot. If it’s a matter of better educating the public or changing the terms of the renewal, then let’s do that. And let’s start the work of fixing the charter, too — something that allows both city and parish voters to feel like their priorities are being looked after. But if we still can’t get together in a way that makes sense for everyone, then maybe it’s time for the city of Lafayette to admit that the consolidation experiment did not work out. Kevin Blanchard covered local government for The Advocate. He later ran Lafayette's Public Works Department. He's currently the chief operating officer of Southern Lifestyle Development. Mayor-President Robideaux wants to rededicate $18 million from the library’s fund balance to pave roads and clean coulees, but there are hidden costs that must be accounted for. 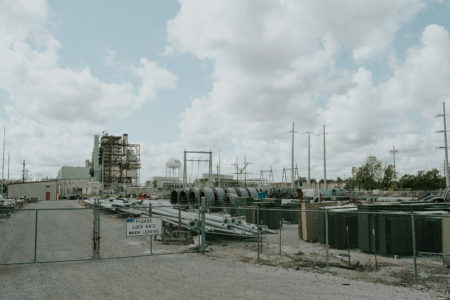 As part of its plan to take over management of LUS's electric division, Bernhard Capital Partners is presenting a vision of creating a Fortune 500 company headquartered in Lafayette.